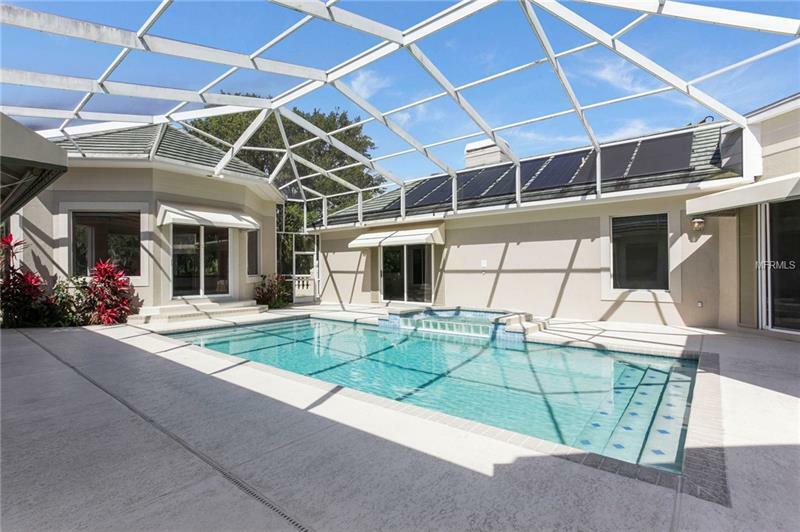 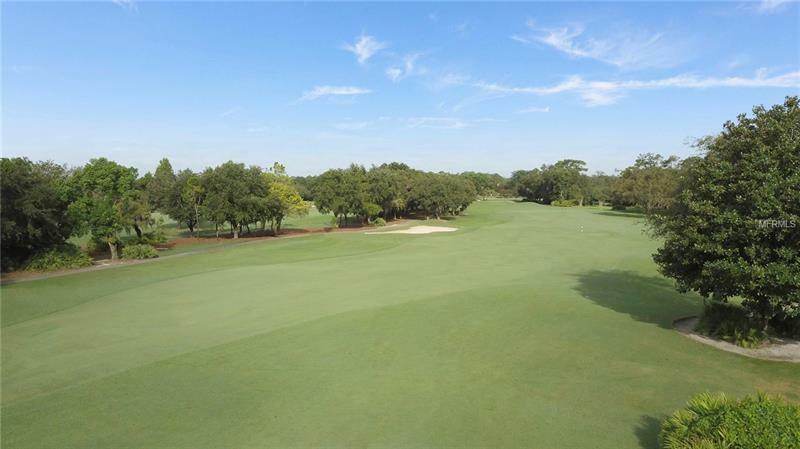 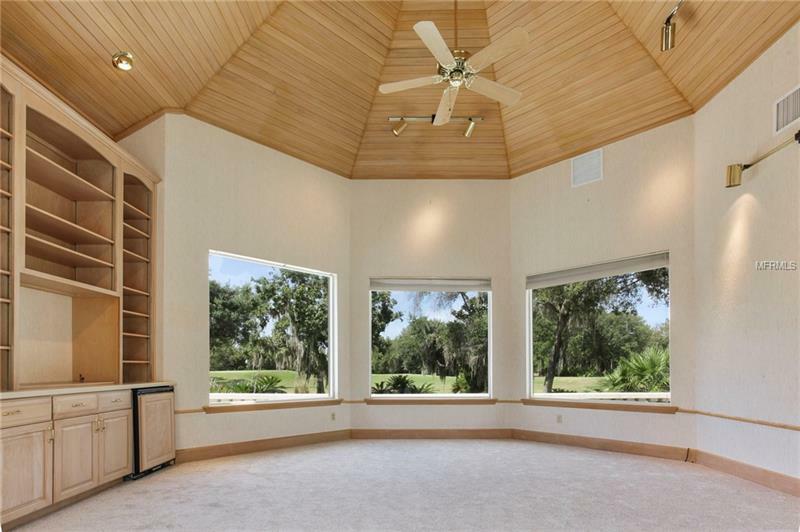 with three bedrooms, four full and one-half bathrooms, this single-story home offers a peaceful retreat and stunning views along hole #1 of lake nonas championship golf course. 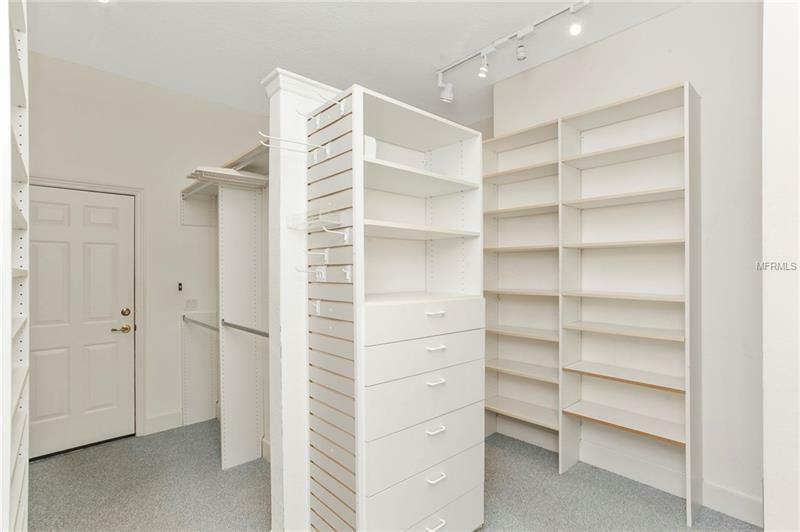 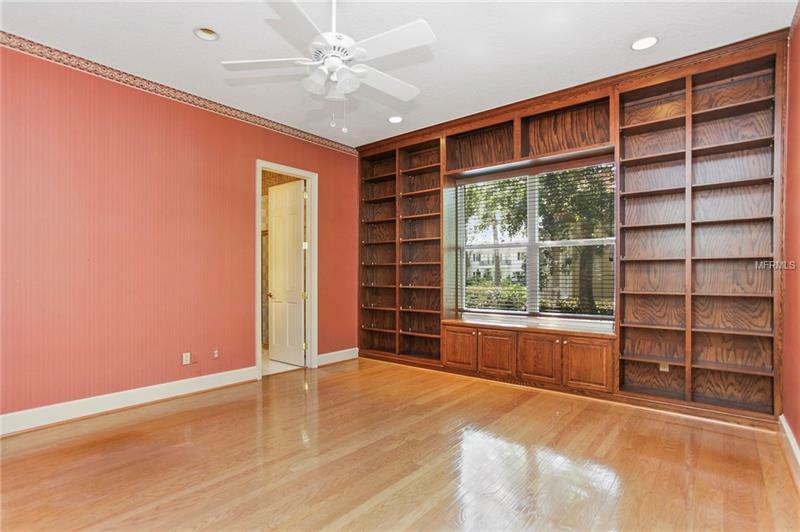 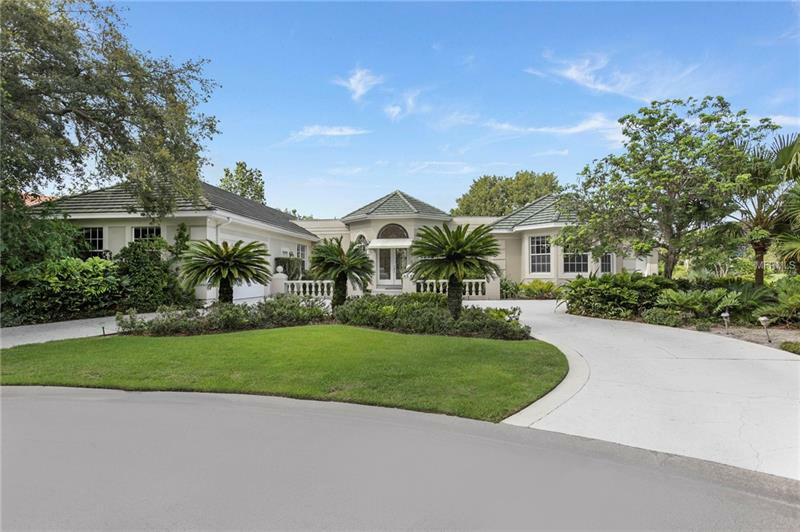 located on a private cul-de-sac, this traditional residence offers incredible potential for custom updates throughout the more than 4,600 square feet of living space. 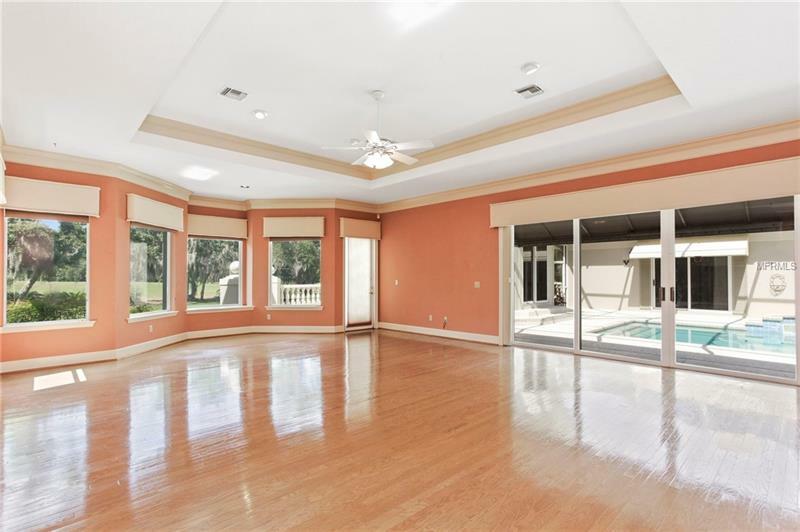 the spacious family room features hardwood floors and large sliding glass doors which lead out to the screened courtyard, pool and spa. 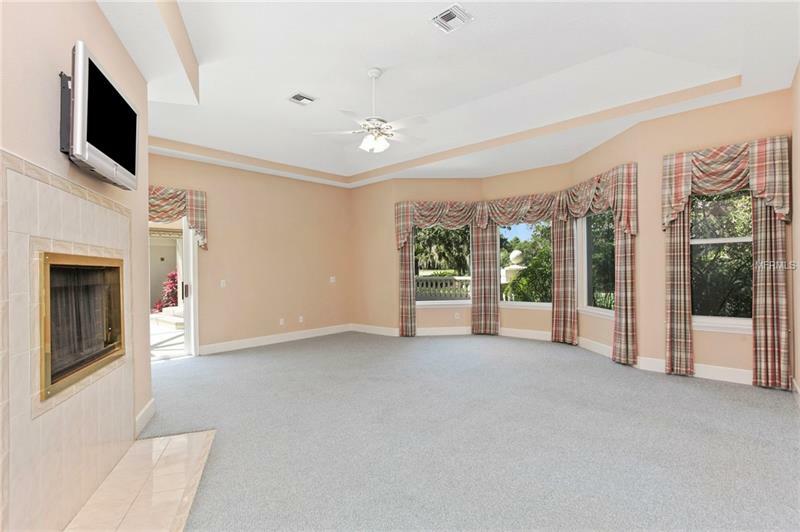 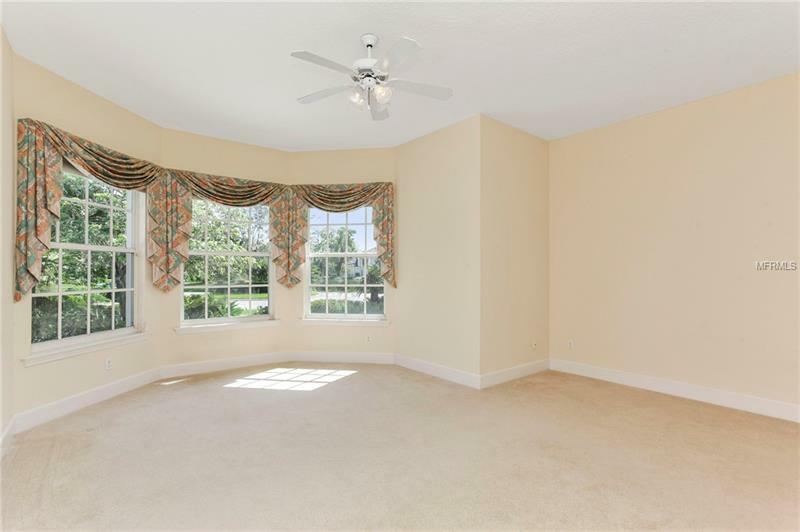 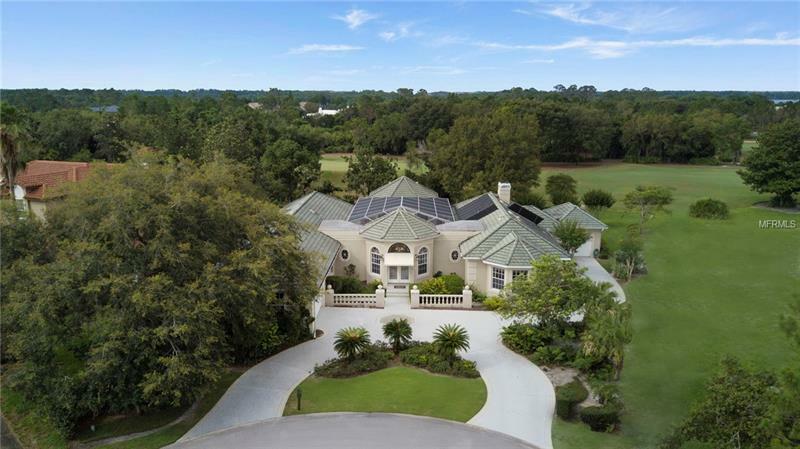 large bay windows overlook the outdoor patio and spectacular views of the golf course. 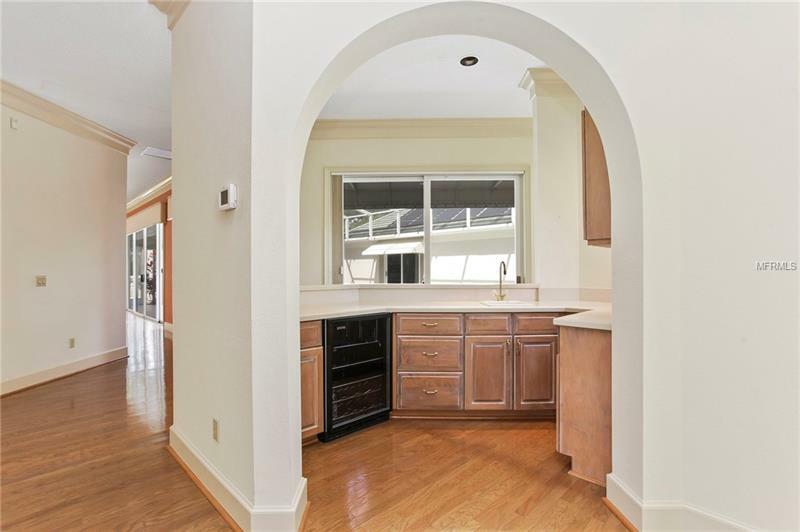 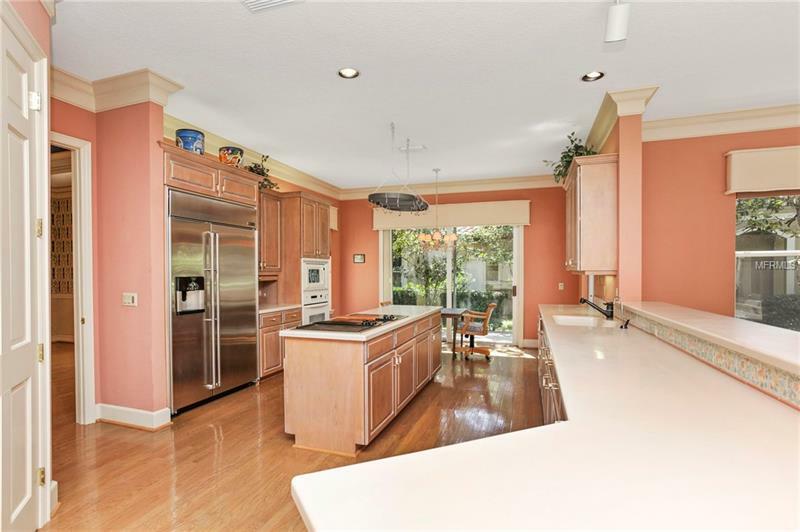 adjacent to the family room, the kitchen includes an elongated breakfast bar and center island for easy entertaining and dining access. 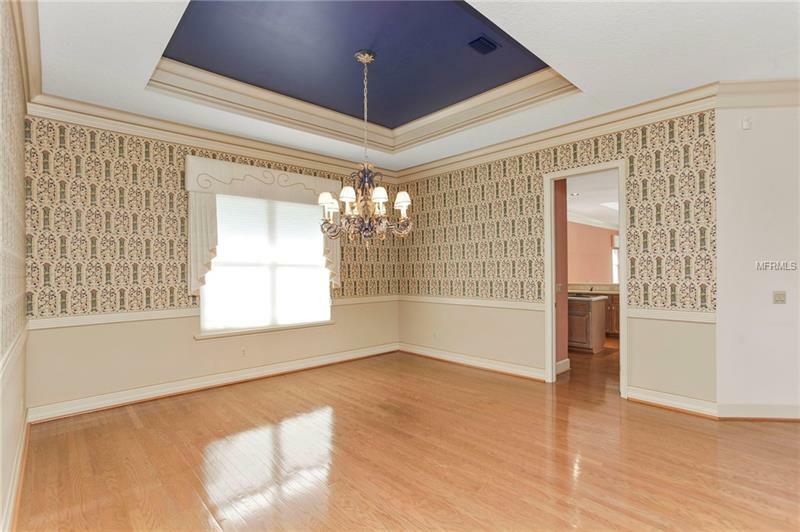 a formal dining room sits between a separate wet bar and an office, which could be converted into a fourth bedroom with a full bathroom. 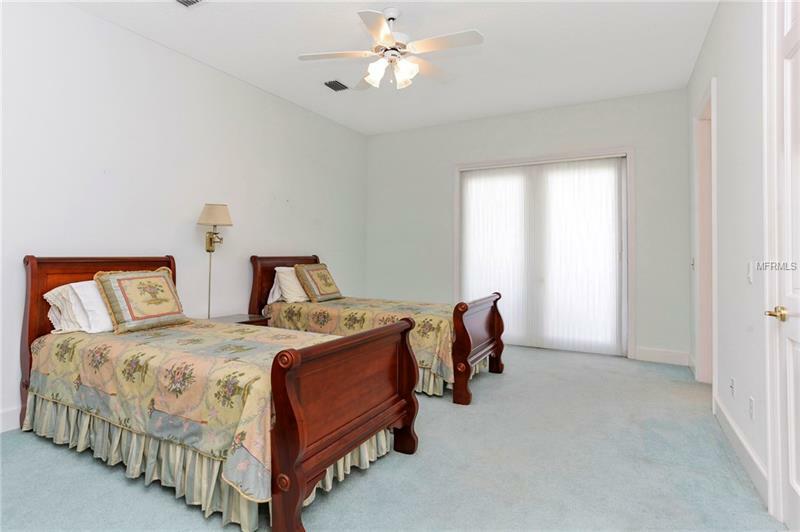 the right side of the home is dedicated to two en suite bedrooms and the master suite. 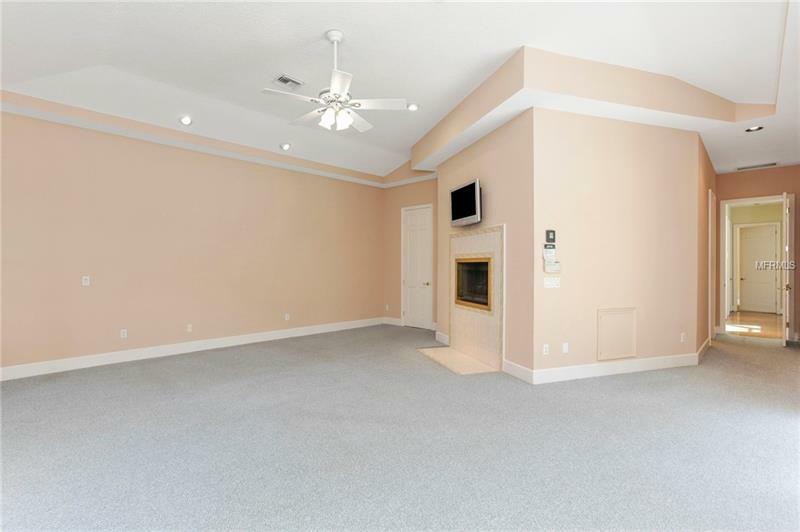 highlighted by a double-sided fireplace shared by the master bathroom, the master suite provides courtyard access, an expansive walk-in closet with built-ins and a private entrance into a single-car garage. 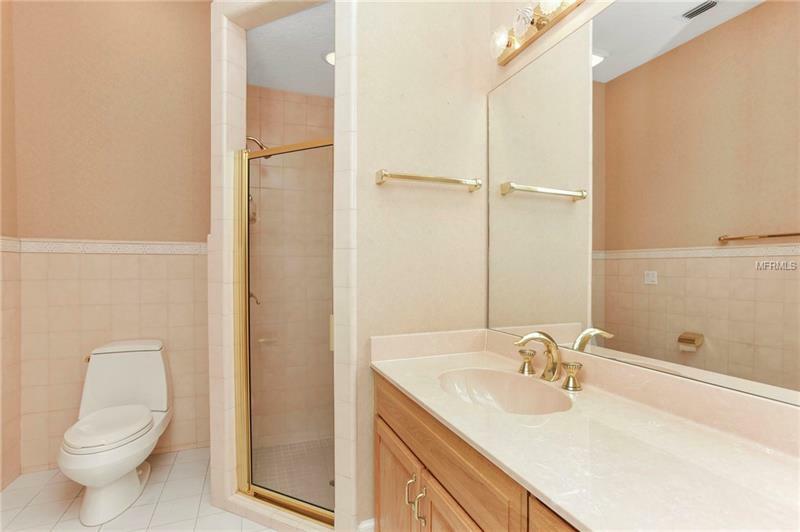 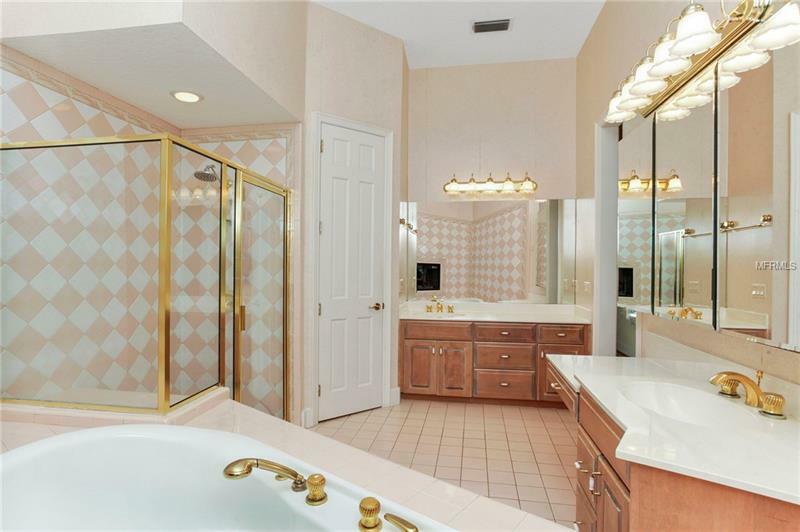 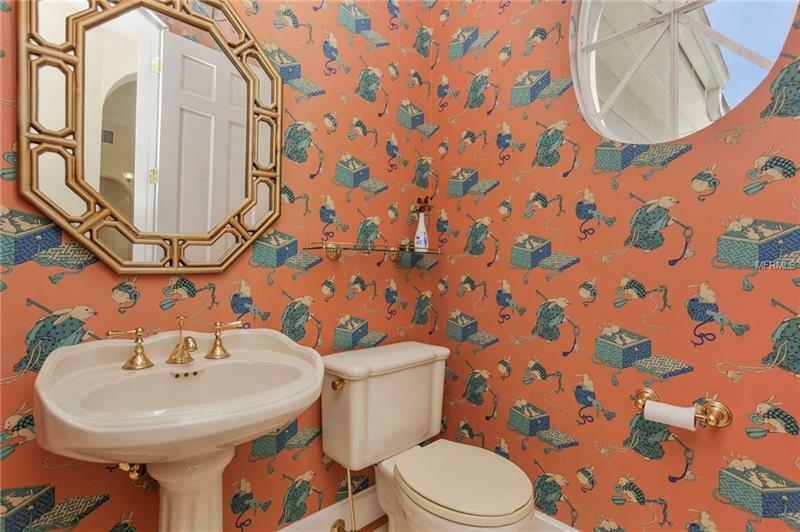 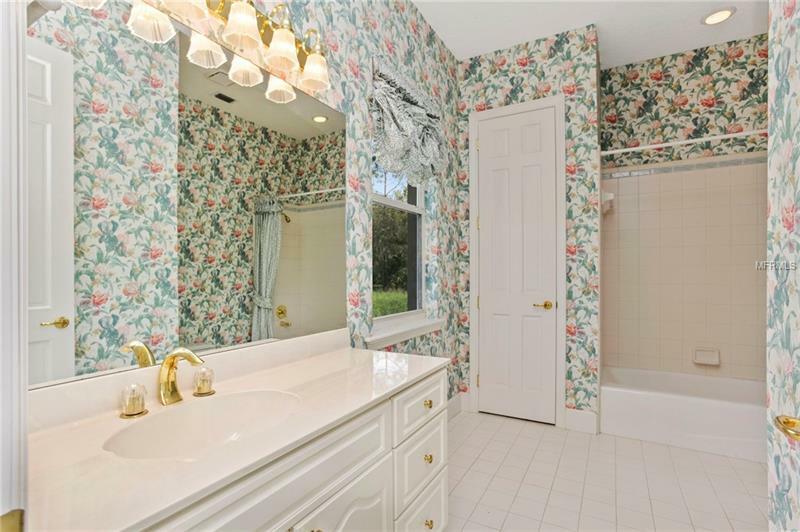 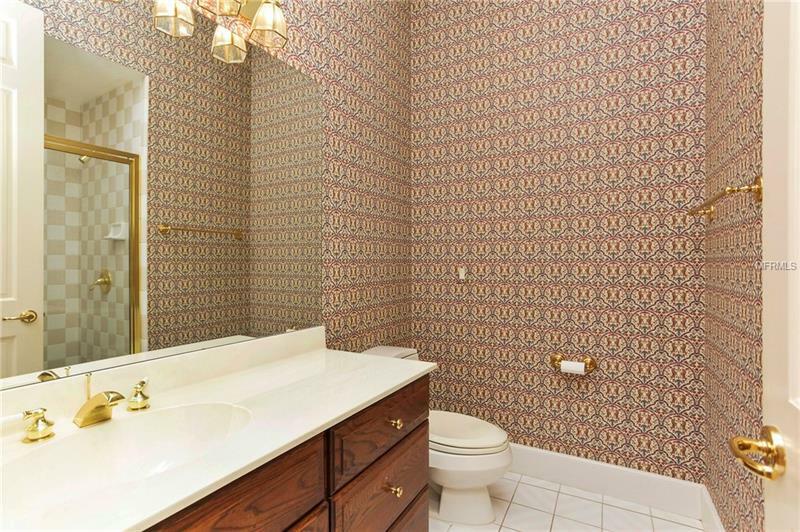 the master bathroom features two vanities, water closet, shower and a garden tub beneath the fireplace. 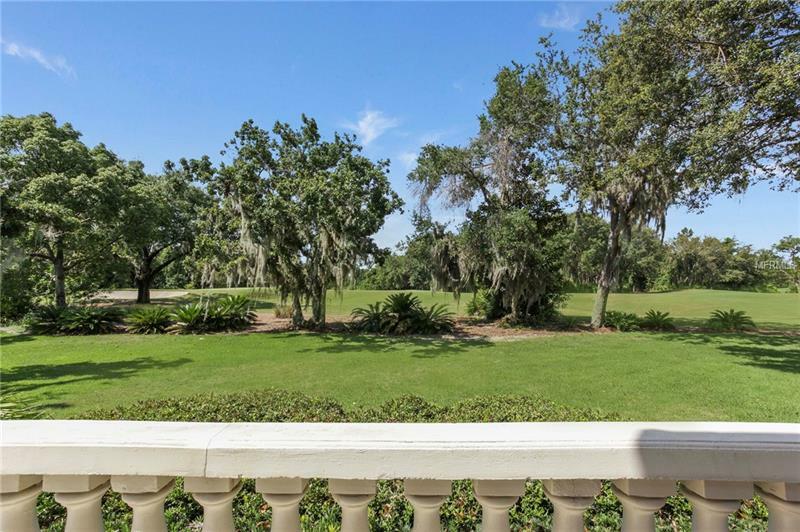 the courtyard also houses a separate, enclosed air-conditioned gazebo with a built-in bar overlooking the golf course, perfect for entertaining after a round of golf. 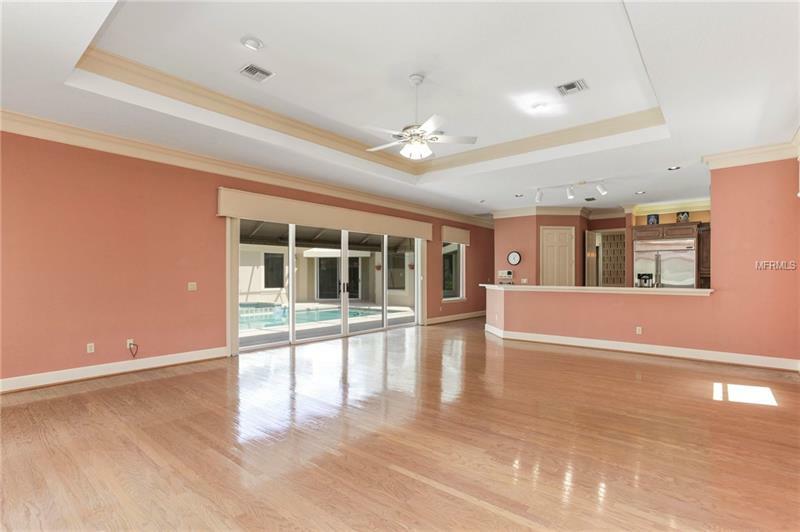 additional features include a powder bathroom, a spacious laundry room, and a two-car garage with separate one-car garage.